Launch CReader Professional 123 Original CRP 123 is a new generation of core diagnostic product for professional and individual users released by LAUNCH, a DIY diagnostic product whose development is based on DPU platform composed of chip DP431 and JV700 as core components which are independently developed and designed by LAUNCH. The main functions do not only include OBD / EOBD standard protocol diagnosis, but also cover professional diagnostic software for multiple models which can perform comprehensive diagnosis on four main ECU’s (ENG\ABS\SRS\AT) of vehicle. 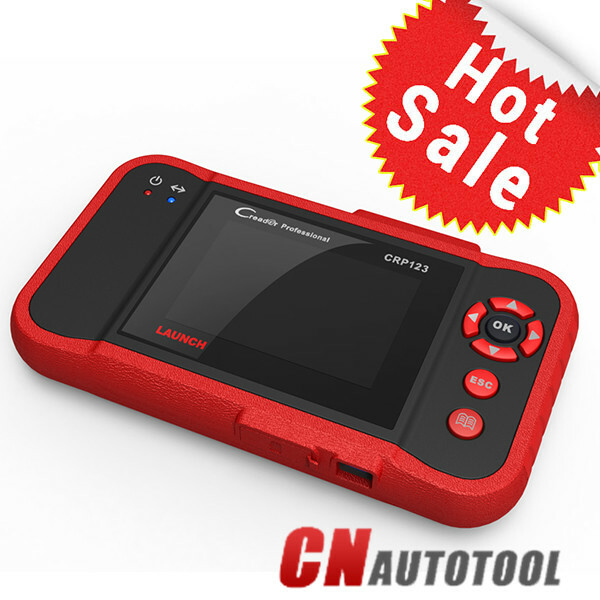 Launch compare introduced many coreader into market, but for the Launch CReader Professional 123 Original CRP 123 is composited all the function of all launch coreaders, in fact, you can consider Launch CReader Professional 123 as a minidiagun, because from operation display and software, it is same as diagun, but for the Auto Diagnostic Tool CRP123 includes more than 60 models car in it! From those above reasons, this product will be very hot sale in market! Most customers will choose this product. You can know more information from Autonumen.com! K518ISE Key Programmer Support Volvo S60 Proximity key programming, Smart key programming including half keyless and all key lost. Here is the post teach you how to use Lonsdor k518ISE Program Volvo S60 Smart Key Half keyless programming(PDF Download). try to import the CEM safety data to unlock key, and program again after unlocking successful. following the direction to finish binding. 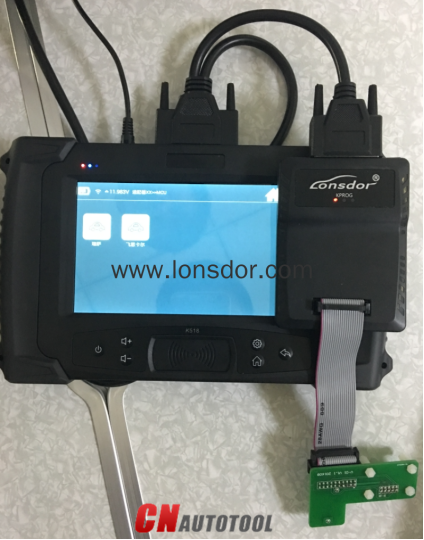 One Auto key Programmer K518ISE host can bind up to 5 adapters, and the bound adapter can not be bound to other K518ISE hosts. Once bound, no need to bind again. 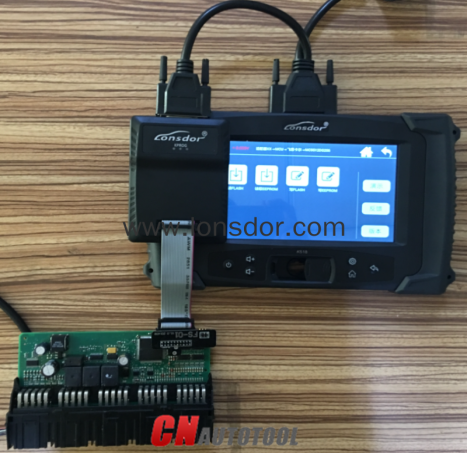 CGDI Prog BMW MSV80 is a powerful auto key programmer, which to do BMW cars.BMW CGDI MSV80 could do BWM on Auto Scanner Tools, key programming security maintenance. 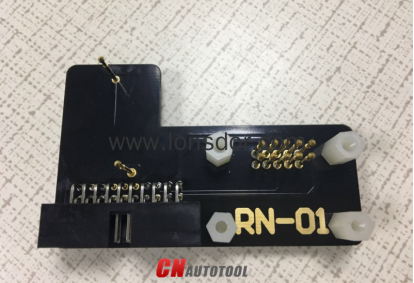 1.BMW CAS1/CAS2/CAS3/CAS3+/: can match spare key, KEY all lost matching, CAS computer replace,CAS3+/P4X above version can directly downgrade by OBD in 5 minus 100% safety. 2.BMW CAS4/CAS4+/: can perform key matching and support key all lost matching. 1. auto diagnosis, and security maintenance. change computer, ISN code reading and writing. Update online 6-month free update after activating device, after that it costs 10.00USD/Month. CGDI Prog Key Programmer is reliable or not? 1. Equipment security greatly enhanced, the hardware anti-crack,anti-software copy. 2. has new breakthrough in operation safety and technical support. How to use CGDI on BMW MSV80 vehicle? 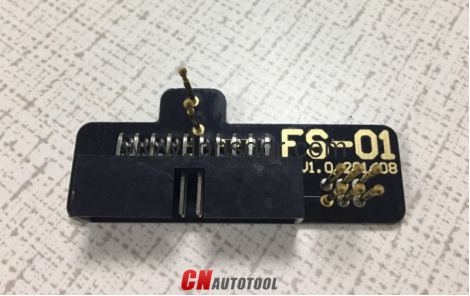 via OBD: can directly read ISN code in the car, please confirm you have 12V or above car voltage, it directly connects OBD to operate, take about 5 minus. Disassemble DME: can directly disassemble engine computer (DME) to operate, follow the below guide to connect the line. As we all known the CAT Caterpillar ET Diagnostic Tool Truck scanner can support for heavy duty trucks and can support Bulldozer, Wheel Loader, Excavator, Dump Truck, Grader these truck, but not all the truck scan support according to the car type and the year of car, now we sell both the original factory cat caterpillar ET adapter and OEM cat caterpillar ET diagnostic adapter III,you can check with our store about the Cat Caterpillar scanner. The PC-based service tools from Car Diagnostic Tools Caterpillar provide the capability to access Electronic Control Modules (ECMs) from a personal computer. Many job-critical tasks can be performed with an electronic service tool. The service tool works with a communication adapter to allow connection to an ECM. A graphical interface makes this software quick to learn and easy to use. A separate pull-down menu for each function enhances the a? ?ease of use.a?? The version and identification of the ECM is automatically retrieved and is displayed on a summary screen when the program is started. Diagnostic tests and calibrations can also be performed. Caterpillar PC-based tools enable service technicians to reprogram ECMs, reconfigure control system parameters, fine tune performance or diagnose the root cause of a failure the first time. These powerful tools allow service personnel to display and analyze vital performance and health information from any system quickly and accurately. The service tool communicates with any system using ATA (J1708), J1939 or the Caterpillar proprietary data link networks. Danish, English, French, German, Italian, Japanese, Portuguese and Spanish.